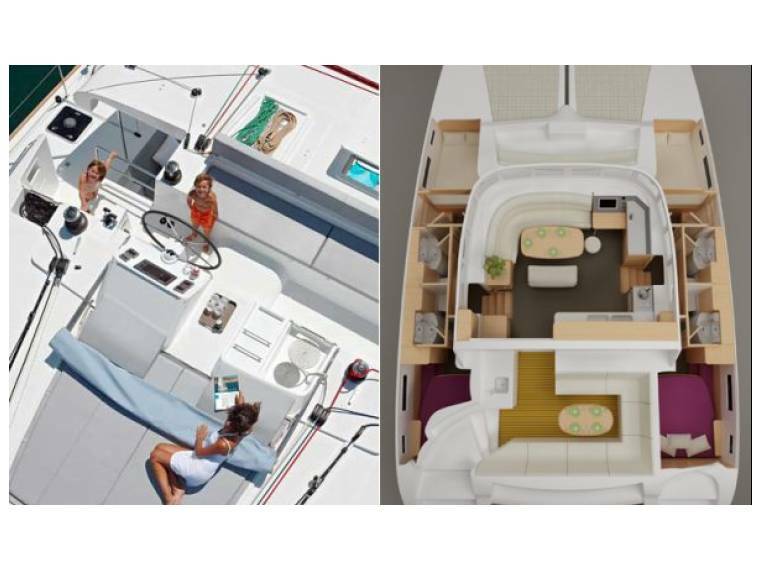 BENETEAU OCEANIS 48 14.6 m from Length 12 m from Places. 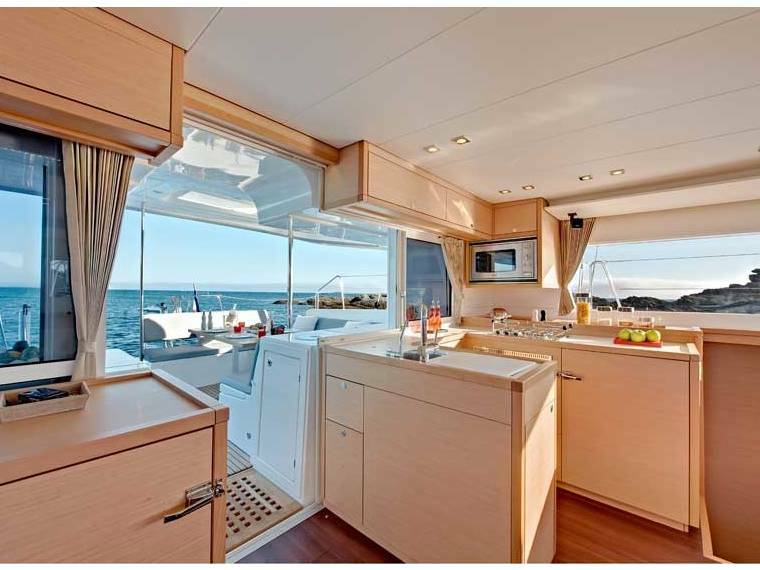 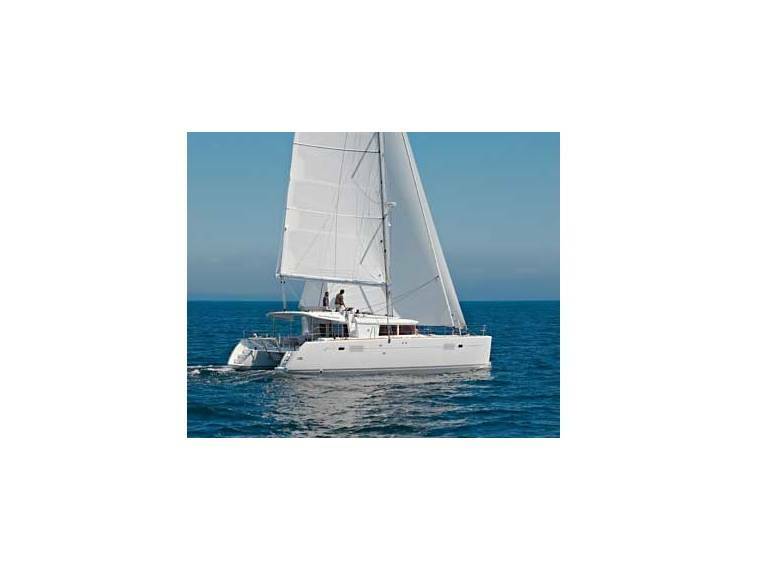 Jeanneau 509 MGE 14.98 m from Length 12 m from Places. 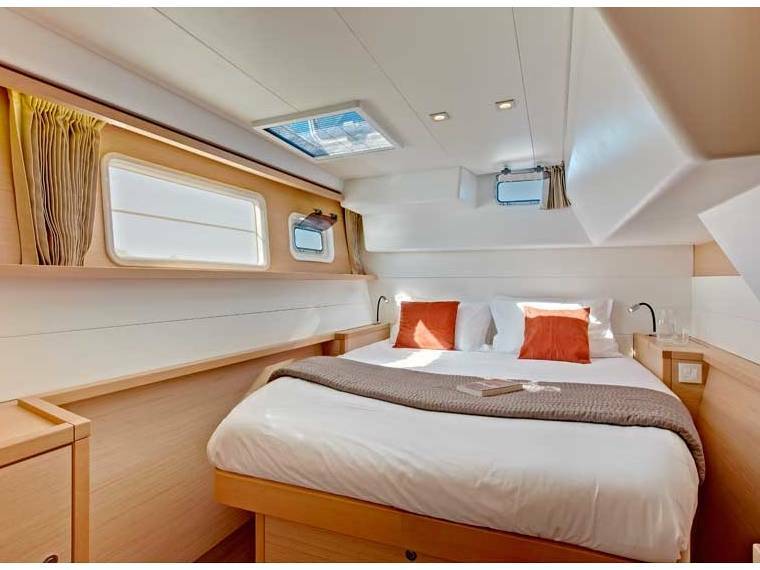 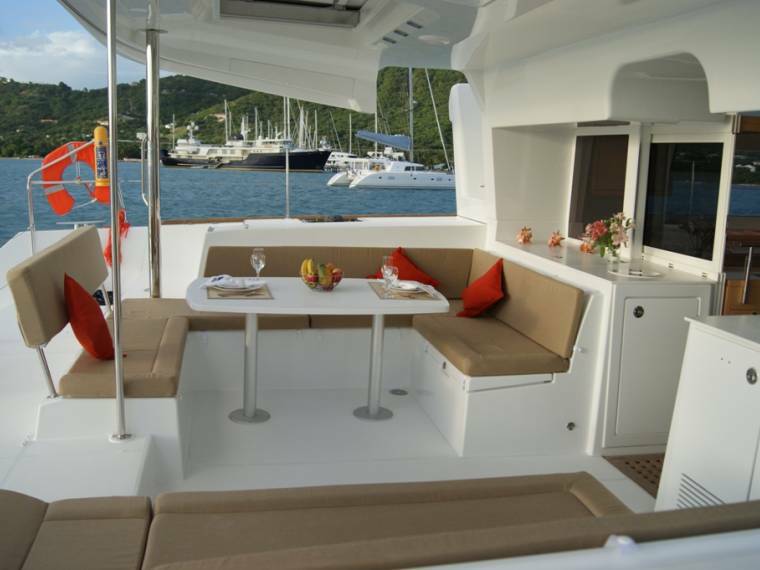 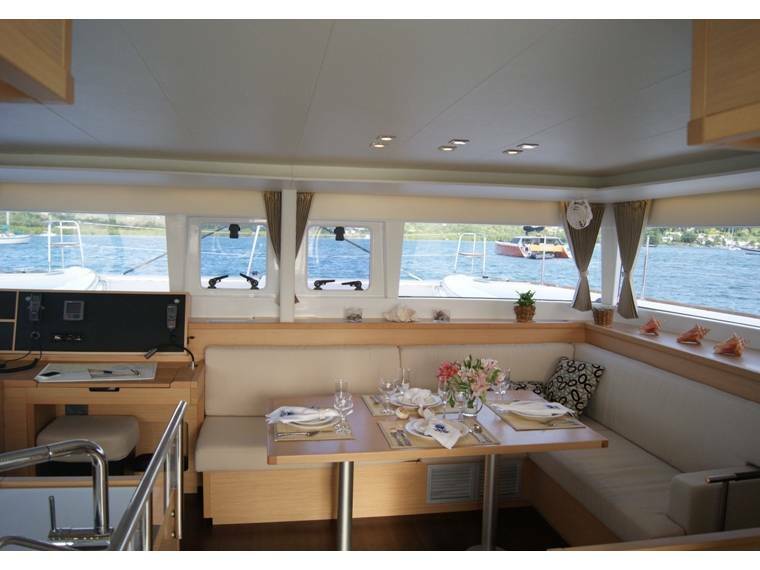 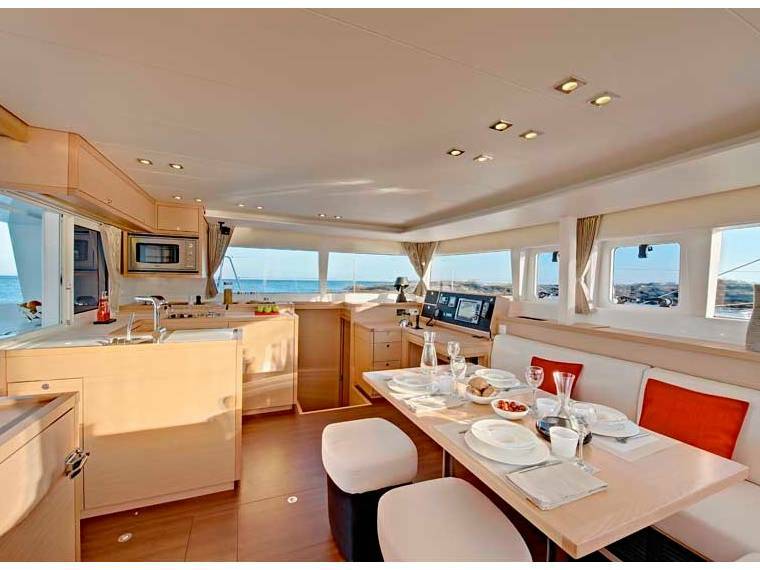 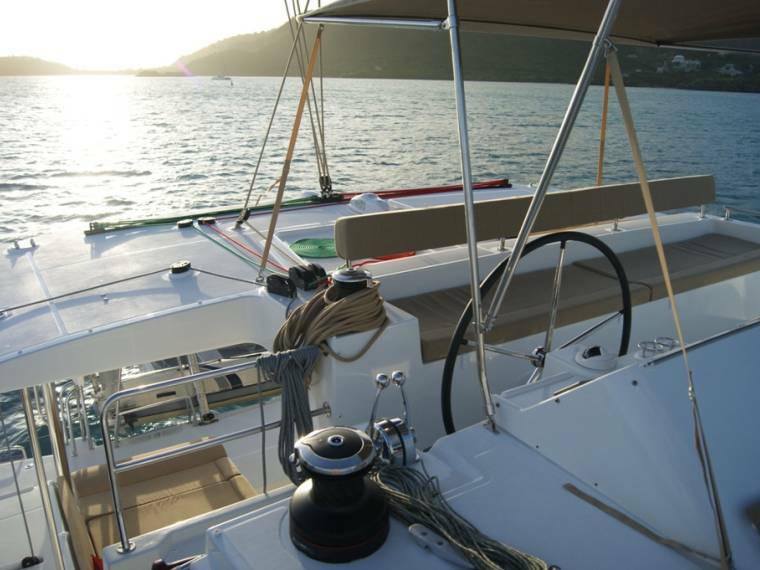 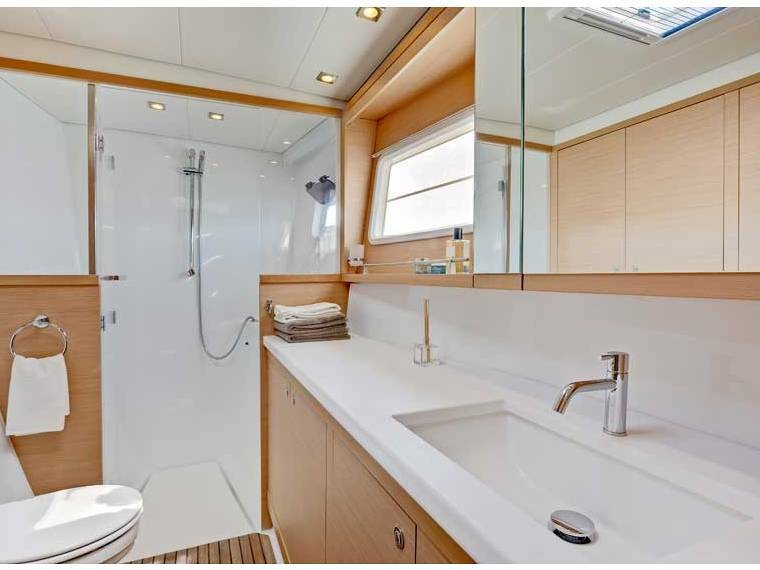 Beneteau Oceanis 45 MGE 13.94 m from Length 10 m from Places.